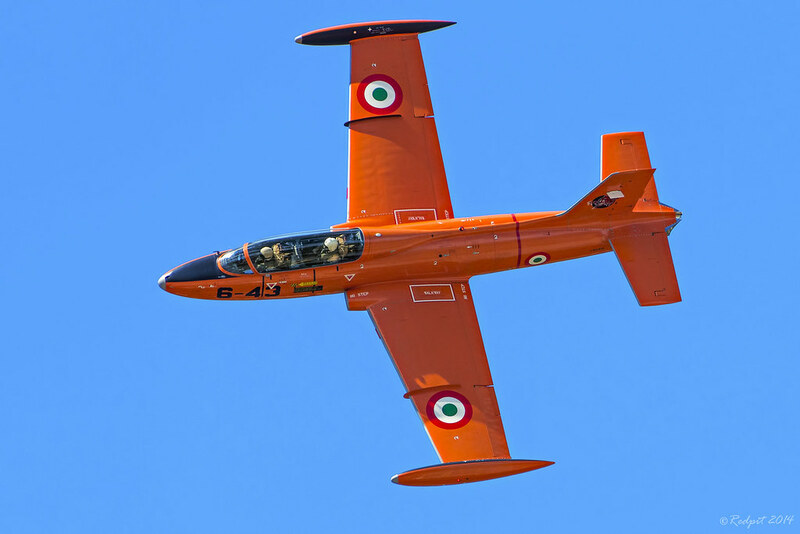 An orange MB-326 trainer on a clear sunny blue sky. Once again the aviation photography approach to the subject! Very nice image. My nomination. I love this shot. Not only is it wickedly cool, but it follows the theme for the contest perfectly.